How often should we replace wiper blades? Wiper blades are a relevant part of each car. They are there to provide good visibility which is crucial for our safety while driving. Wipers do a really great job – remove rain, snow, ice, and dirt from the windscreen of our cars. This is why having well-working wipers is so decisive for our driving security. Even with a perfectly working car if the wipers are worn out it can put us and others in a real danger. Therefore, one of the most important thing about safety is to make sure the wiper blades are in good conditions. We should check them out on a regular basis to make sure they will do their job in the best possible way. How do we know that wipers in our cars don’t work properly? The most obvious answer to that question is – as soon as we notice a difference in driving visibility. leave patches or streaks on our windscreen or even stutter their way across the glass. not move at allThese problems are a sign we should change the blades before the visibility gets any worse. Our windscreen may deteriorate even more before we even notice that and it would be a dangerous situation on the road. When should we change our wipers as soon as possible? Anytime we see wear or damage to the blades, we should replace them immediately. There can be some signs that the wiper blades must be replaced quickly. When they begin to squeak, chatter, skip, smear or streak it is a signal that they can create a danger while driving by reducing the visibility. 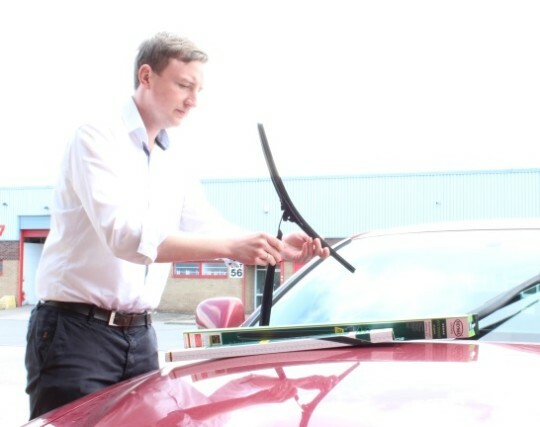 We can also notice that wiper blades make no proper contact with the windscreen surface anymore and this is an important signal for instant change as well. Should we change wipers on a regular schedule? Changing wiper blades regularly is actually the best option. The blade manufacturers’ recommendation for replacement is typically every 6 to 12 months. The best way of taking care of our own safety is to check everything in advance as we do with other important car’s parts. It is worth to remember wipers are one of the hardest working parts of our cars. Inspecting wipers on a regular schedule, for example, the beginning of each season, is a good choice. Also, wiper blades must be in good condition and be of the correct size for the vehicle they are fitted to in order to pass MOT test. Here you can find our more about the requirements for MOT inspection. 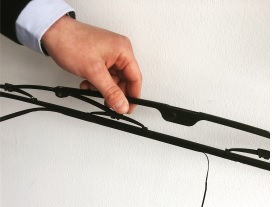 If you are unsure about the correct size of the wipers for your car use our precise wiper blades finder that is regularly up to date with all models of the cars. A good time for checking our blades and replacing them if necessary is also before taking longer road trips. If you need any advice on wiper blades, correct type or size for your car feel free to contact us, we are here to help you! 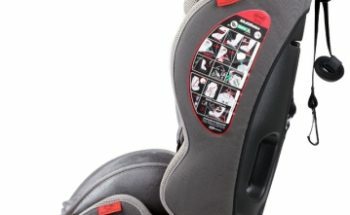 What is the ISOFIX system and how does it work. 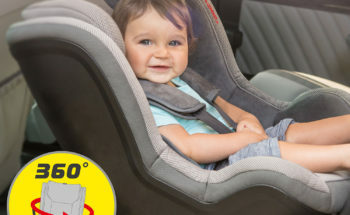 Find out more about child car seats and booster seats with ISOFIX. ISOFIX is an international system of fixing child car seats on passenger seats in a car. The system was developed in 1991 and became a standard in 1999. Before the ISOFIX was invented, the car seat had been secured only with car seat belts.